This tutorial will show you how to transfer MySQL Schema using MySQL Workbench from one server to another server. If you have two different servers, you can easily transfer an existing schema in a few simple steps. 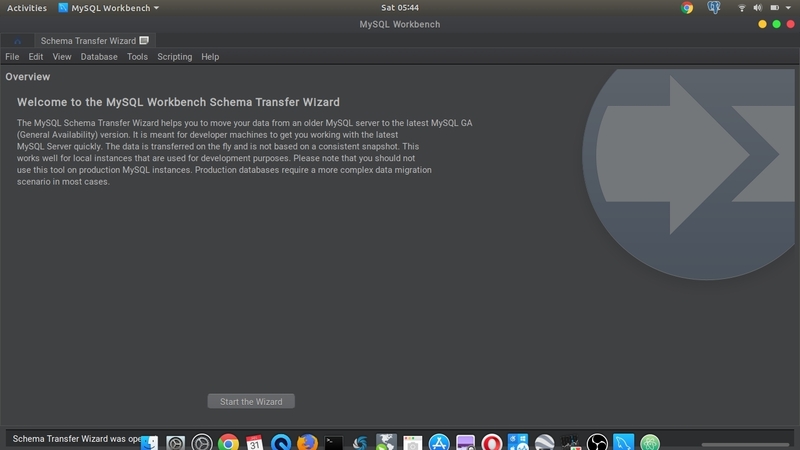 There are many ways to transfer MySQL Schema. 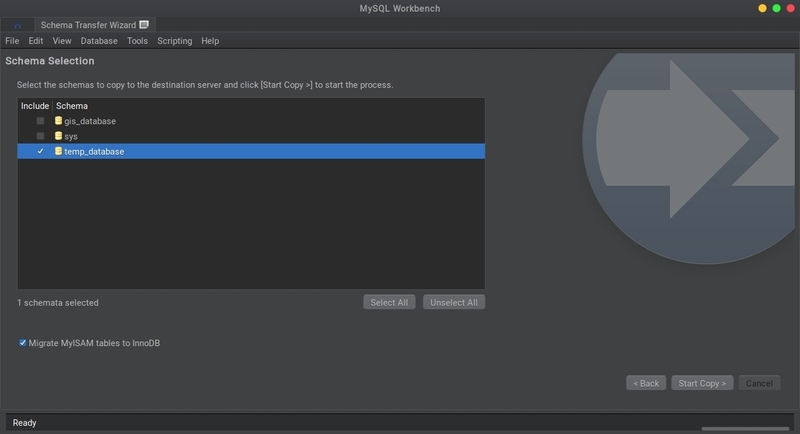 But in this tutorial, I am going to use MySQL Workbench which is available for free. For more flexibility, I would recommend you to use Navicat Premium Full Version which has many great features. 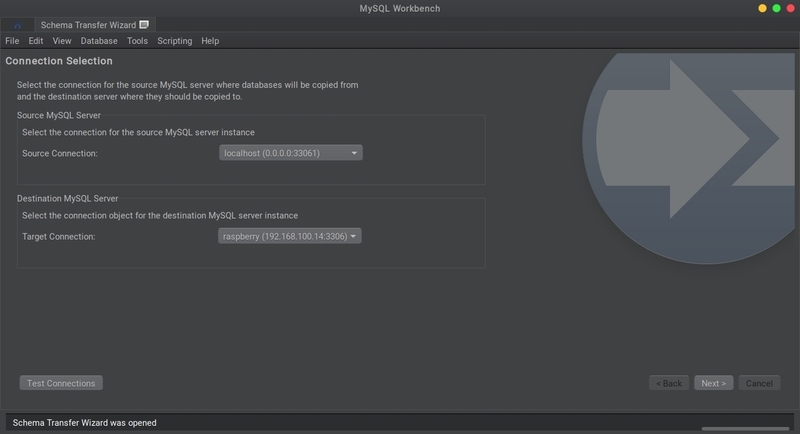 First, we need to connect our the Server with MySQL Workbench. 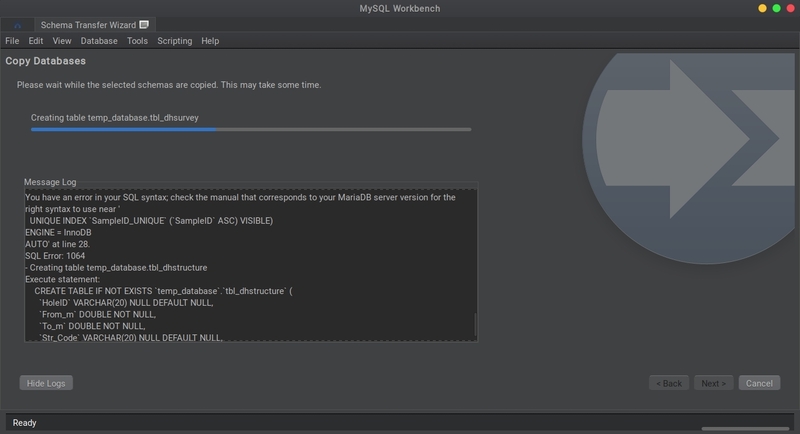 You can download MySQL Workbench from this link. Do the same for the other server. After this, you should have two different servers connected to the Workbench. Now let’s get ready to transfer our Schema. Go to Database | Schema Transfer Wizard. It will open the transfer wizard window as follow. Click Start the Wizard. Specify the source MySQL Server and the destination MySQL Server. Use the connections we created earlier. Click Test Connection to make sure the connections can be made to the two servers. Click Next to continue. Select the Schemas to transfer. You can transfer more than one schema at once. You can tick the option Migrate MyISAM to InnoDB if you want. Click Start Copy to start the transfer process. That’s it. 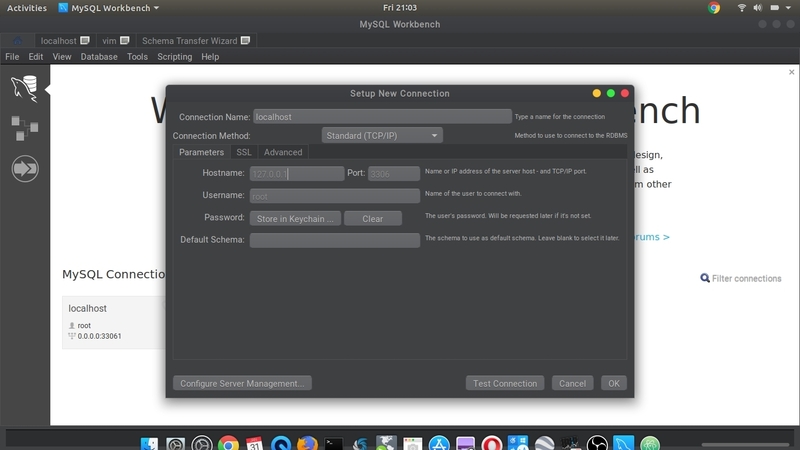 We have just completed the schema transfer process using MySQL Workbench. Thank you for reading this article and see you.